Blagg crater, named for the British astronomer who helped bring order to lunar naming chaos, is full of surprises. Taken during morning with the Sun shining from the right (east), the image above shows an area of the Moon just 9.5 kilometers wide. LROC NAC image pair M192946338LR [NASA/GSFC/Arizona State University]. 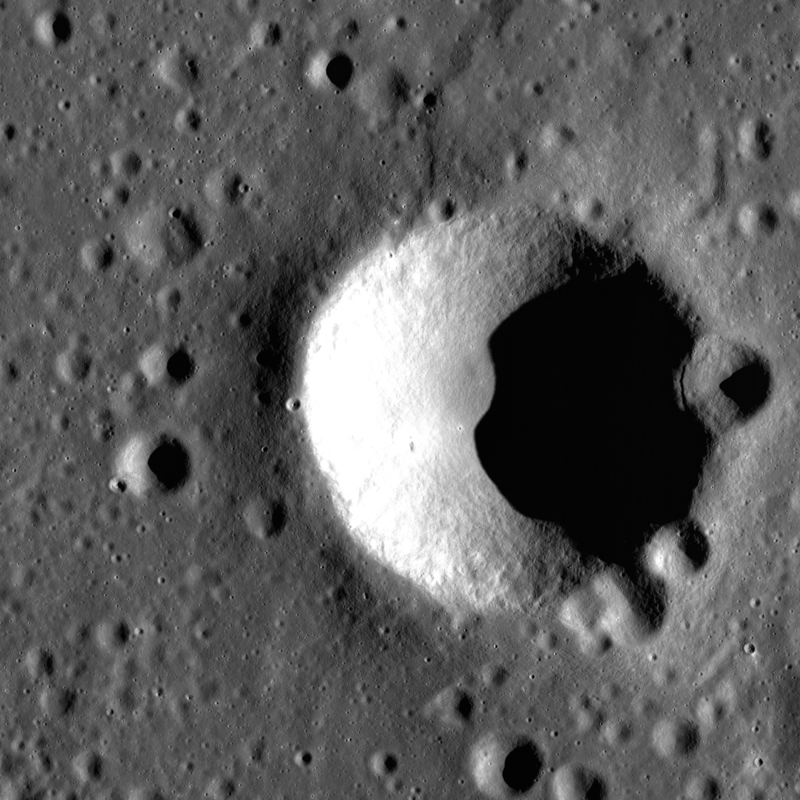 The 38A LROC Planetary Data System release includes NAC and WAC images acquired from 2018-12-16 through 2019-01-15. This release contains 20,754 EDR images - totaling 2.7 TBytes, and 20,754 CDR images - totaling 5.5 TBytes. 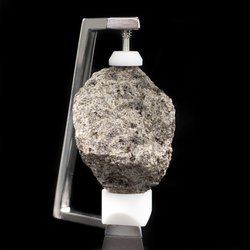 Learn more about the Lunar Reconnaissance Orbiter Camera. 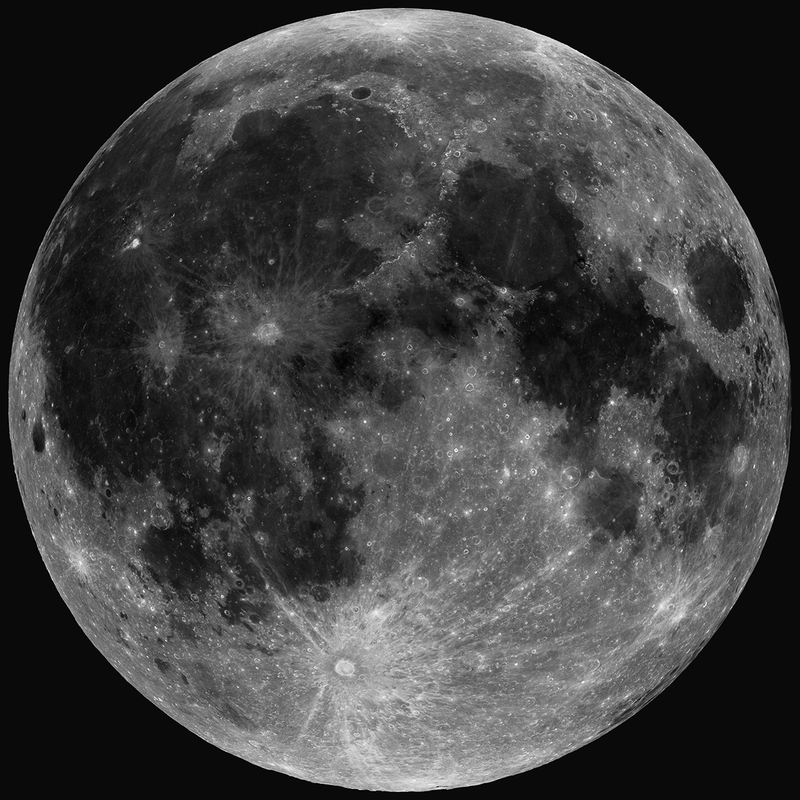 The Learn section of our site is filled with useful info about lunar science, the history of space flight, rockets, and a whole lot more! 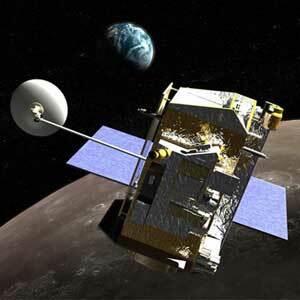 In operation since 2009, the Lunar Reconnaissance Orbiter Camera (LROC) is a system of three cameras mounted on the Lunar Reconnaissance Orbiter (LRO) that capture high resolution photos of the lunar surface. Drill down with our data products. 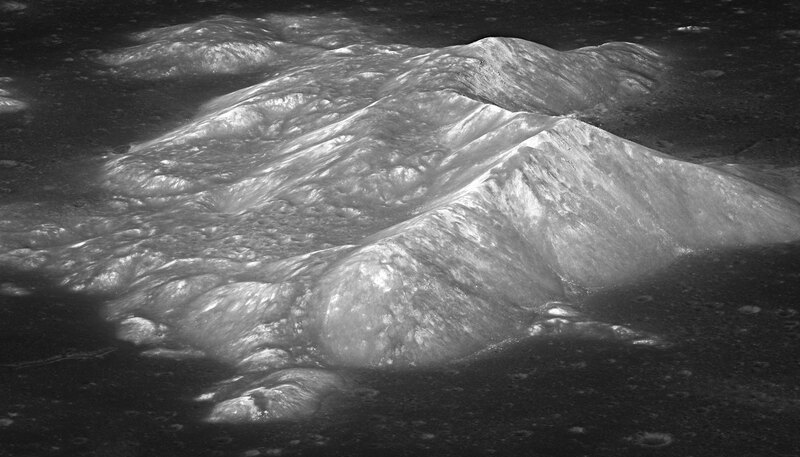 Utilizing LROC images, our team produces beautiful mosaics, topographic shaded relief models, and global products with amazing detail to help expand our knowledge of the Moon. 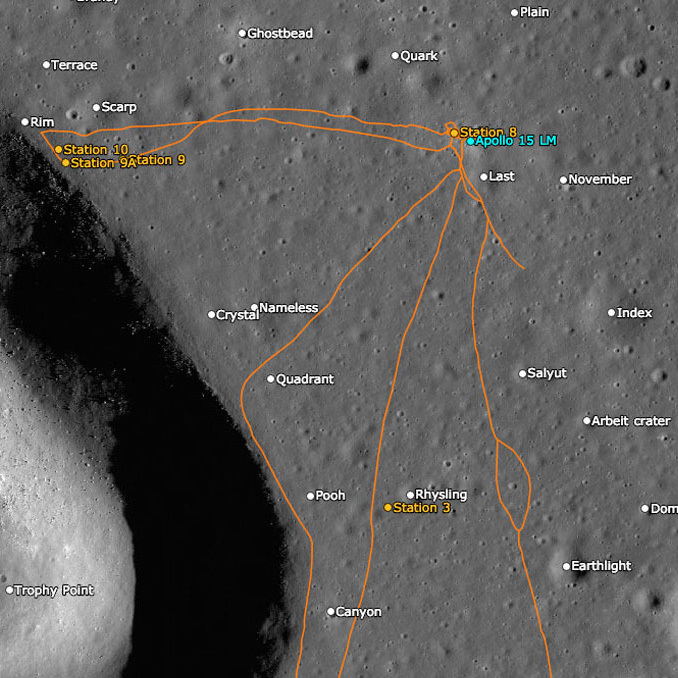 Traverse the Apollo Landing Sites & More. 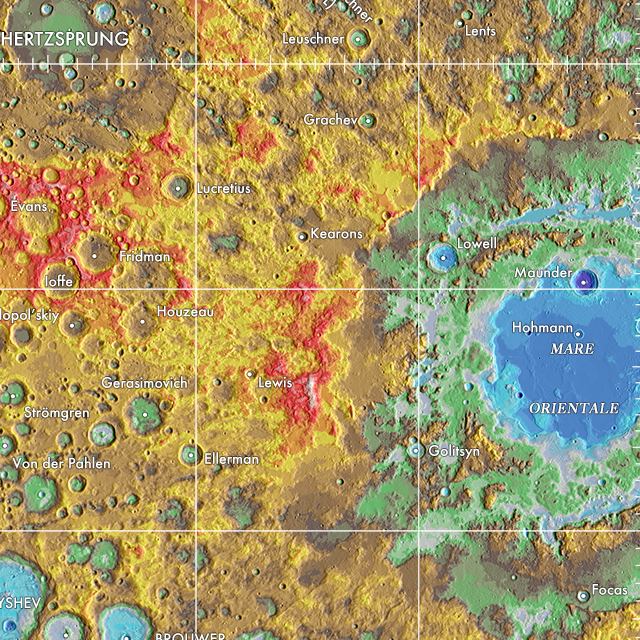 By combining LROC imagery, data, and historical data, we've created detailed, interactive maps of the Apollo Landing Sites and many more. Control the sun angle with Flip Book, an interactive timelapse, or compare before-and-after images of new lunar impacts with an interactive slider. 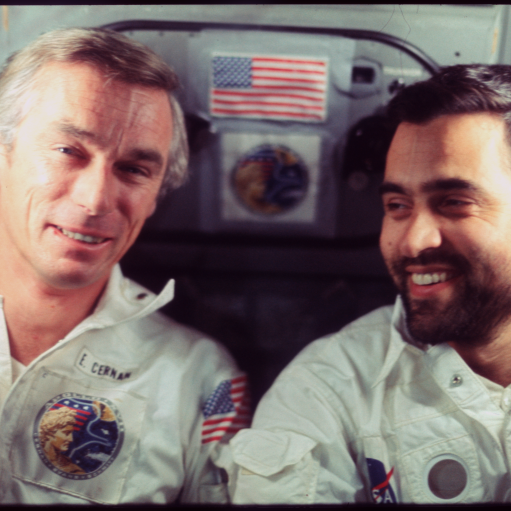 See the images taken by the original Apollo crews. ASU maintains the Apollo Digital Image Archive and the March to the Moon image archive, which contain high-resolution scans of the original flight films taken during the Mercury, Gemini, and Apollo missions. Take Flight and explore the Moon. Our team utilizes LROC imagery and data to create amazing informational videos, flyovers, and time-lapses that illustrate the spectacular nature of the lunar surface. 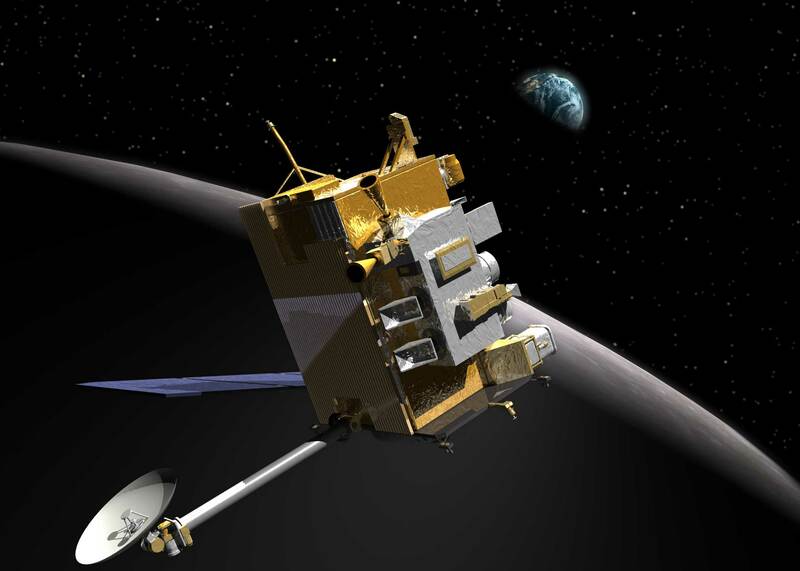 LRO is currently in the Extended Mission phase, focused on collecting the data needed to address key lunar science questions, including chronology/bombardment, crustal evolution, regolith evolution, and polar volatiles. 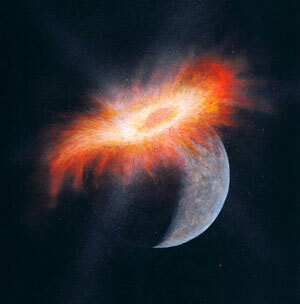 Today, there are several main theories on the origin of the Moon. The most widely accepted of these theories states that the Moon formed after a Mars-sized protoplanet (a young planet not yet fully formed), collided with the early Earth over 4 billion years ago. Visit us at Arizona State University's Tempe campus. Exhibits are open to the public 9:30am-4:30pm Mon-Fri (excluding holidays). Guided tours for interested educators, schools, and community groups must be scheduled at least three days in advance.